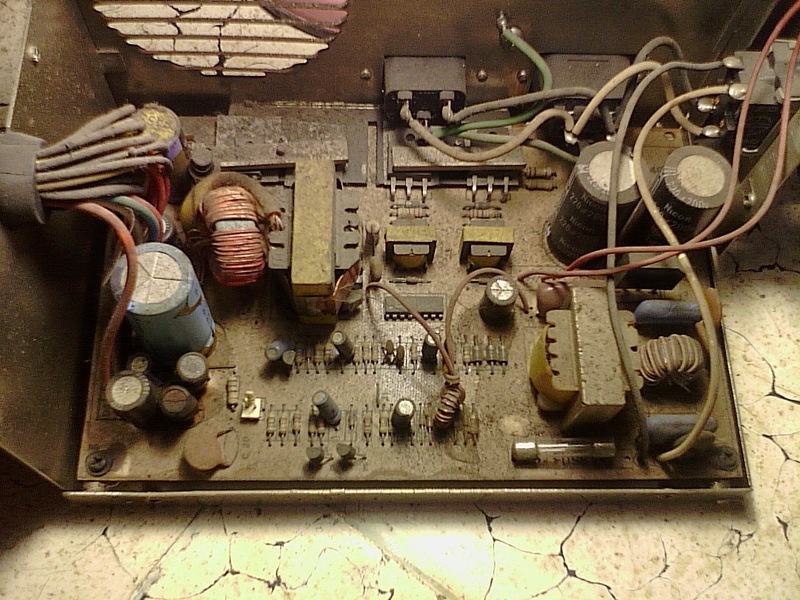 This PSU came from my old computer, it is dusty and store in my warehouse. 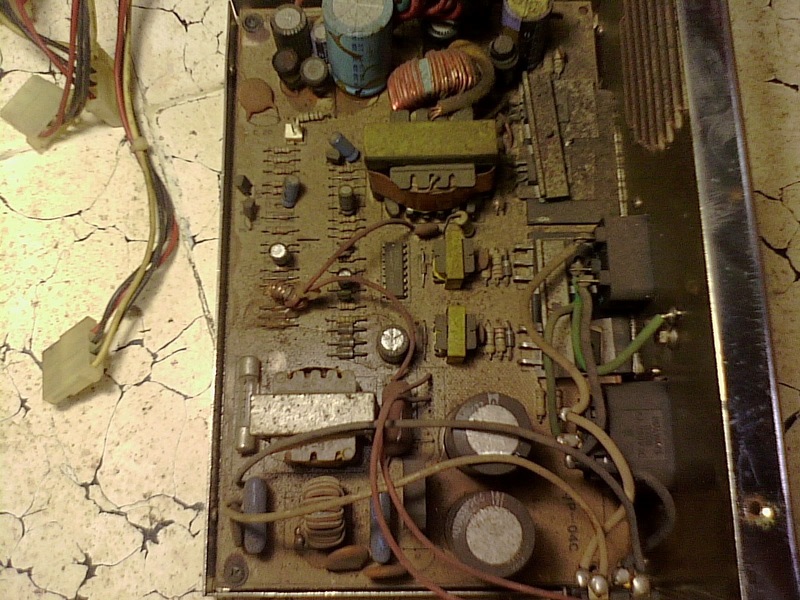 I found this when try to look for used components from TV circuits. 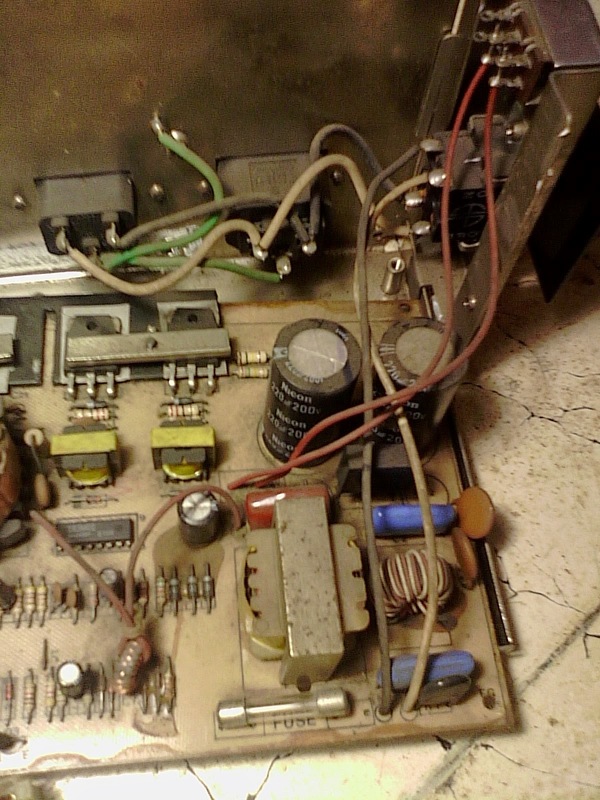 I don’t often keep spare circuits to find a good component, but I have planned to make LC meter for my repair bench. 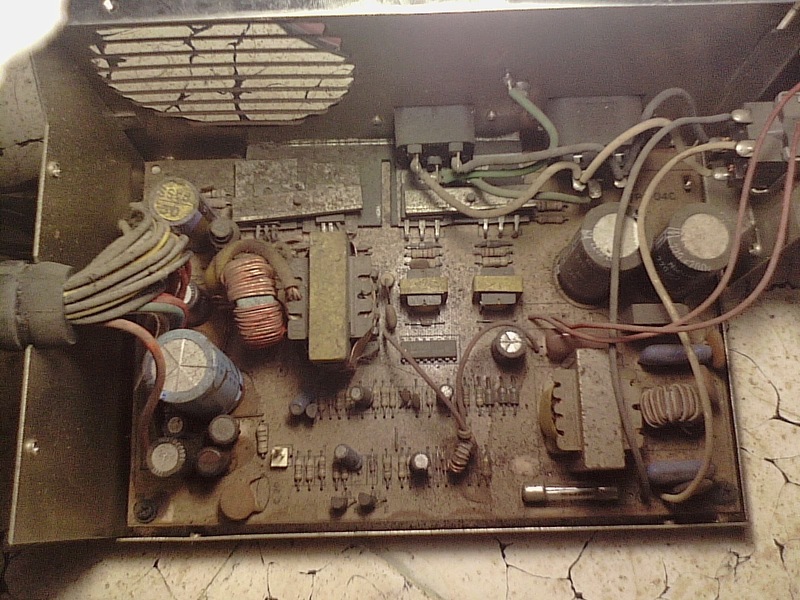 I have already bought the LCD from ebay and looking for polystyrene capacitor that I needed, so I search my warehouse and found this old PSU. 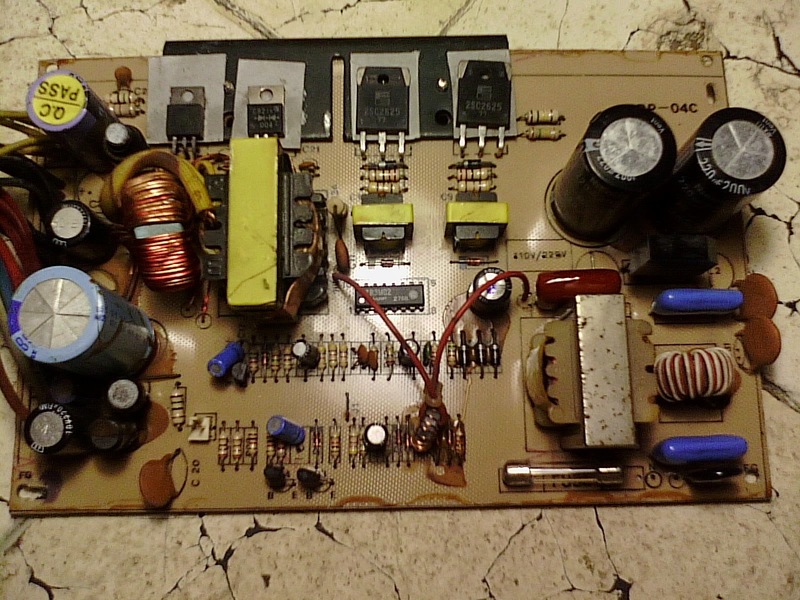 I couldn’t find a store that sells this type of capacitor here. It was really hard to find good components here, and if I have to purchase just one or two pieces, it would not benefit to buy from other’s city. The +5V rail has a big current. The transformer looks decent for me. EMI filter was really good though. 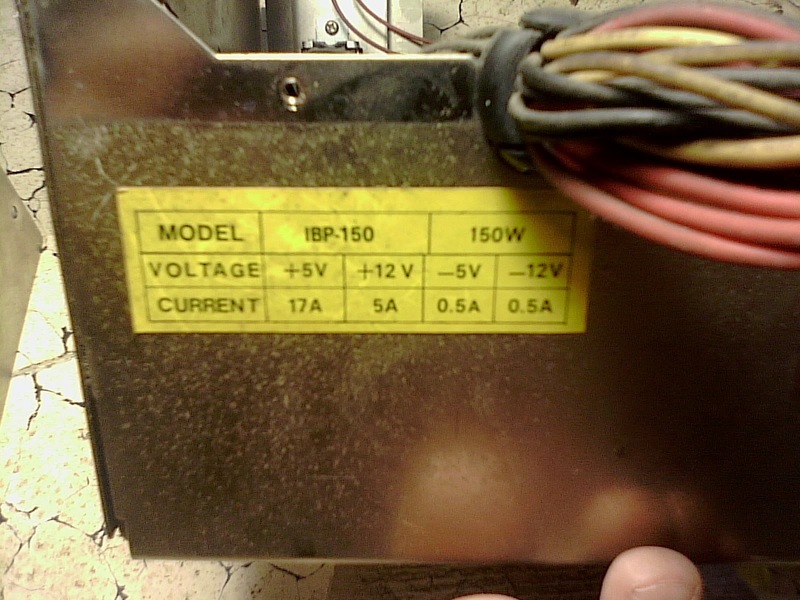 I think this PSU could really do the 150W from his label. I just keep on my warehouse after cleaning it. I don’t know what to do with this PSU since my ATX PSU still alive and I have 4 spare PSU too. Nothing much to say, the PCB looks good after cleaning, I just need to scrape the glue. I think this PSU good enough for Lab PSU. I need to find a time to modify this. Have fun and thank you to visit my blog.